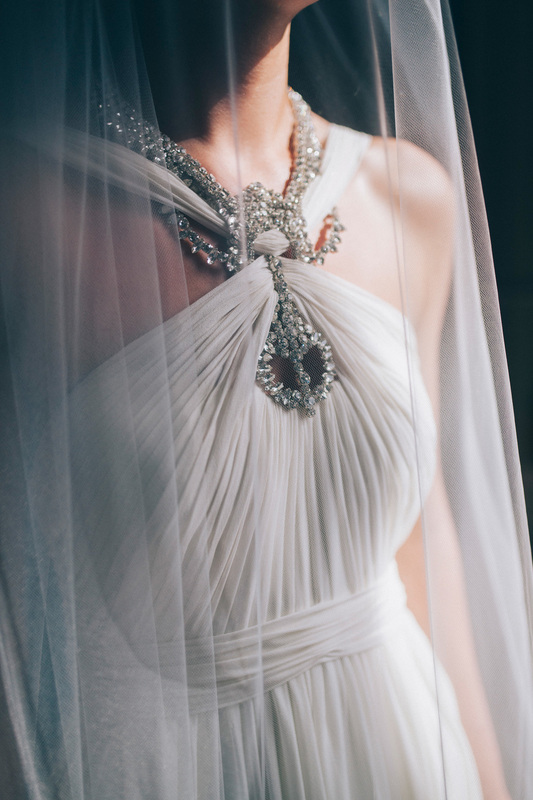 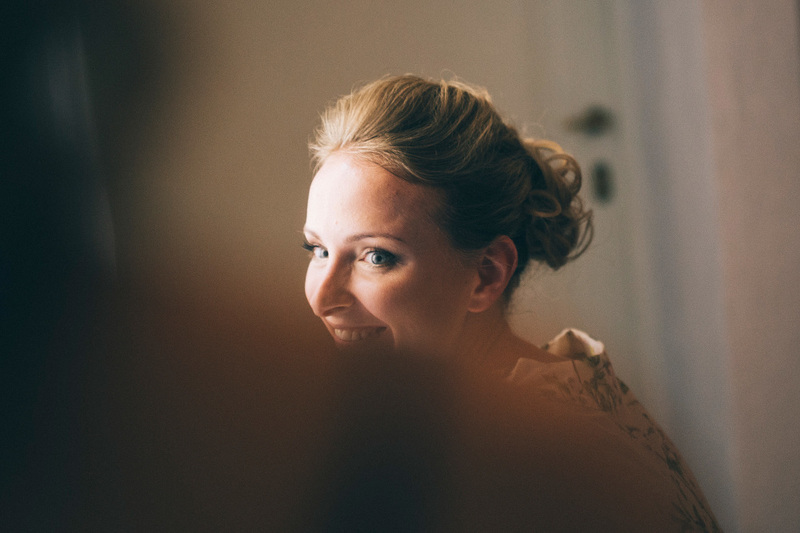 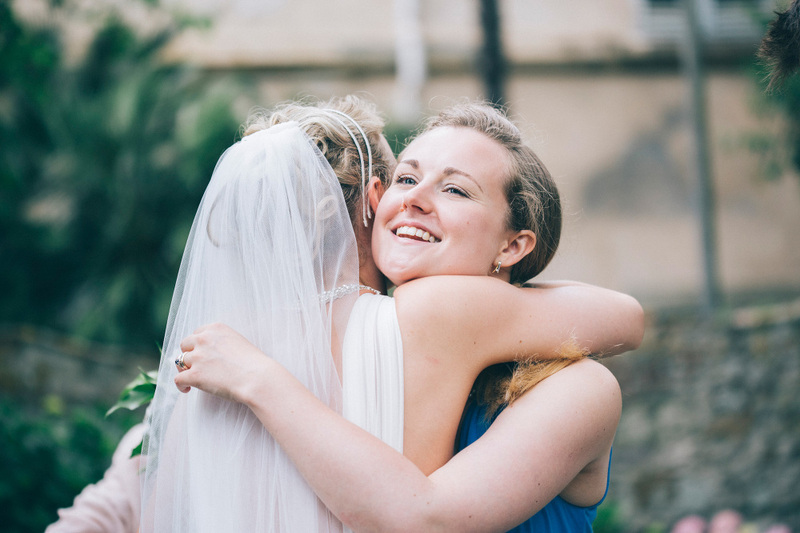 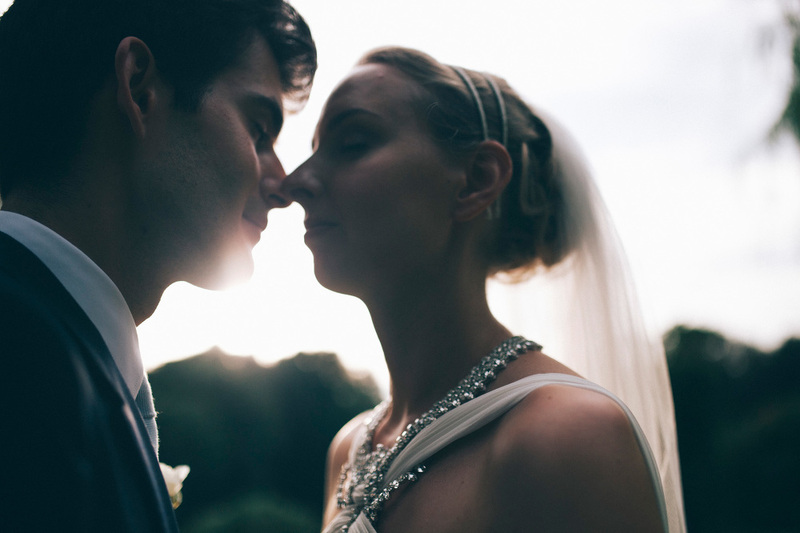 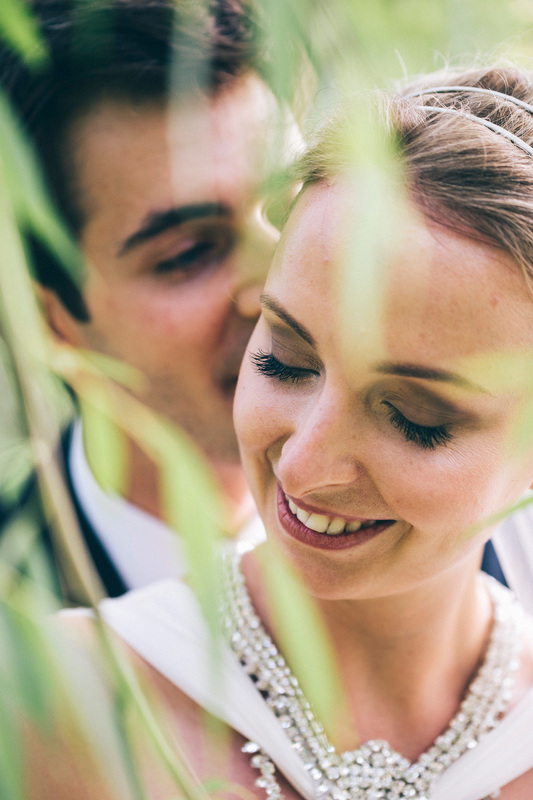 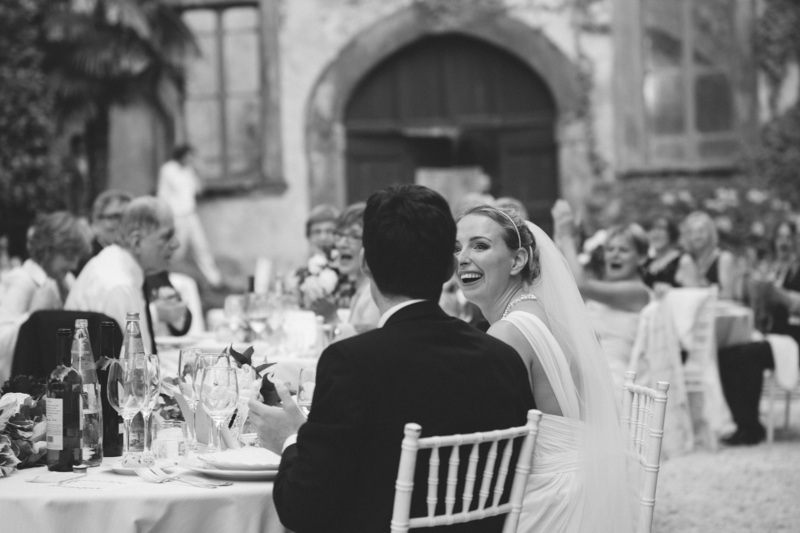 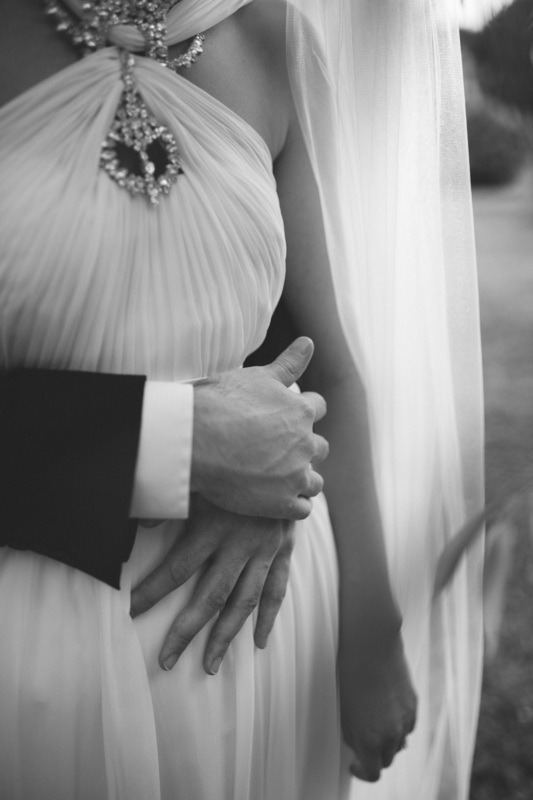 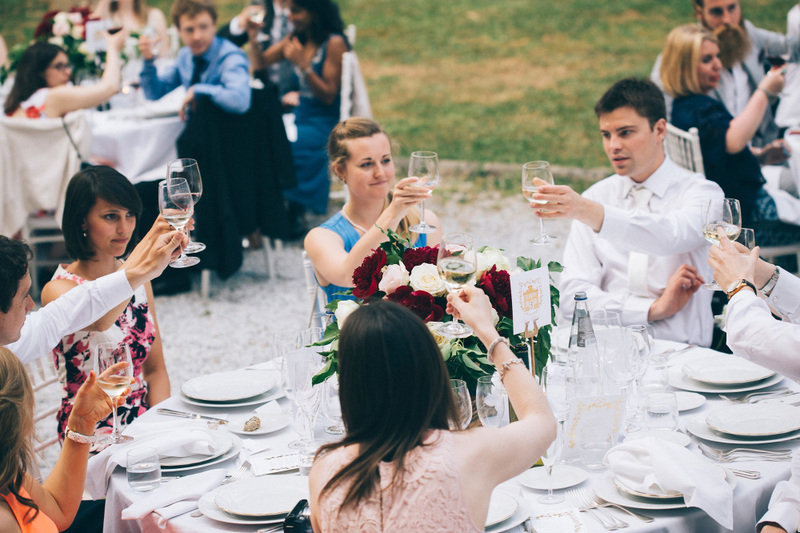 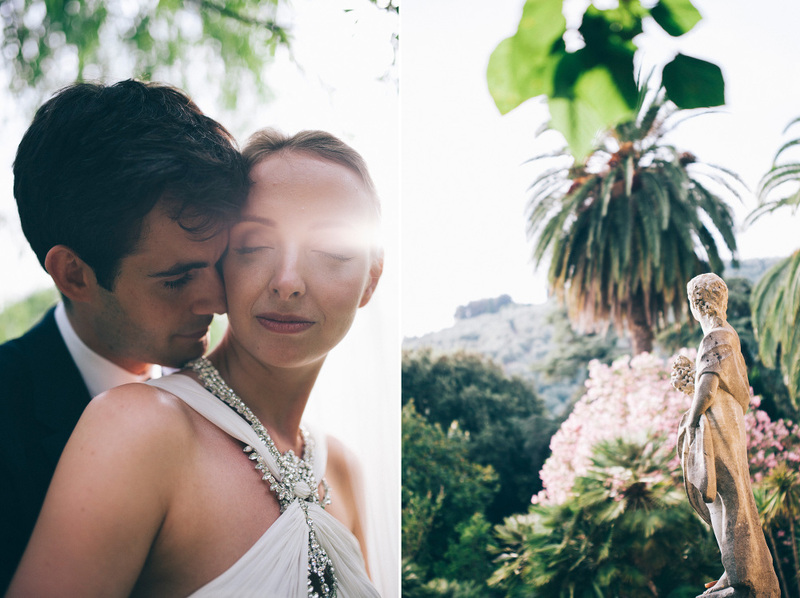 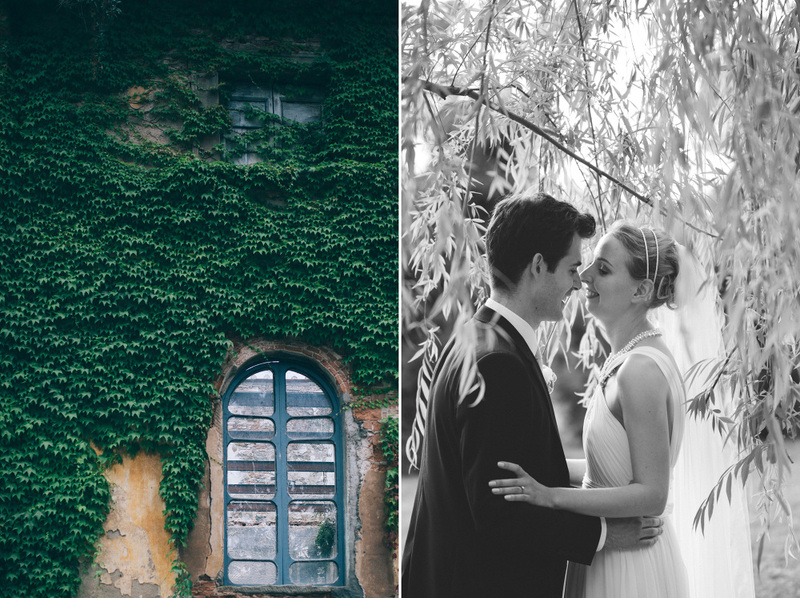 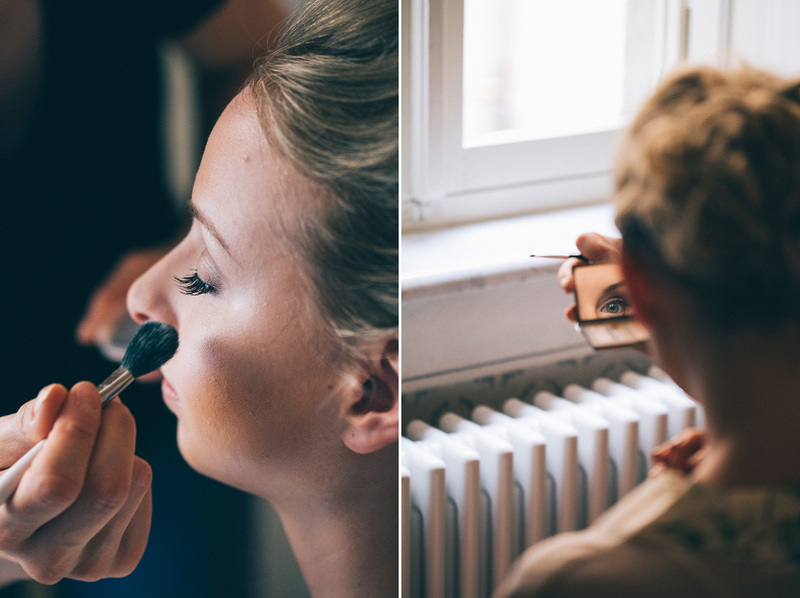 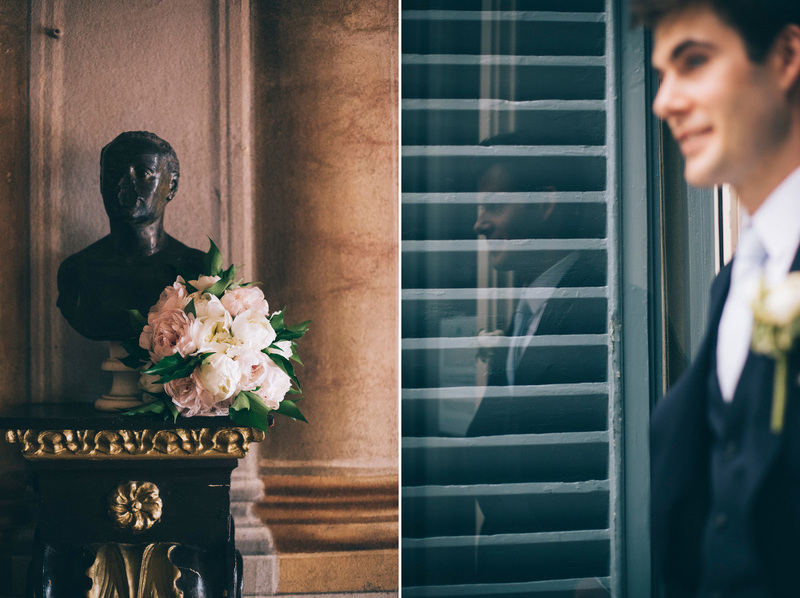 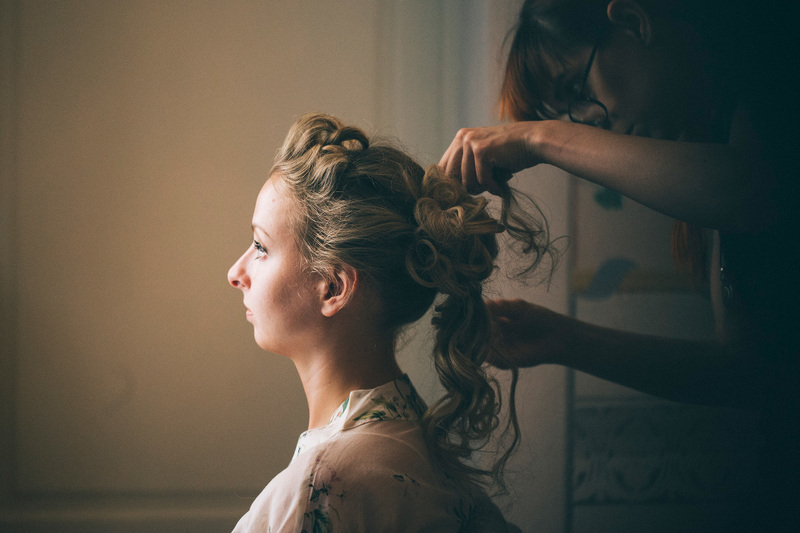 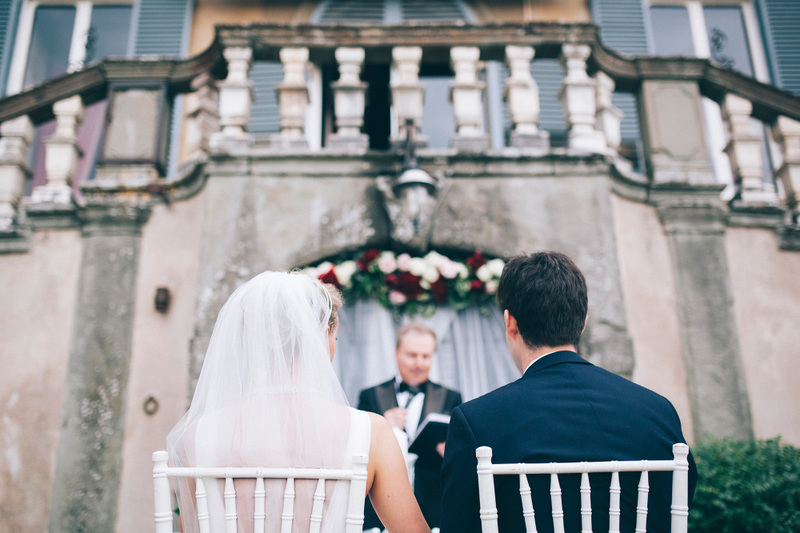 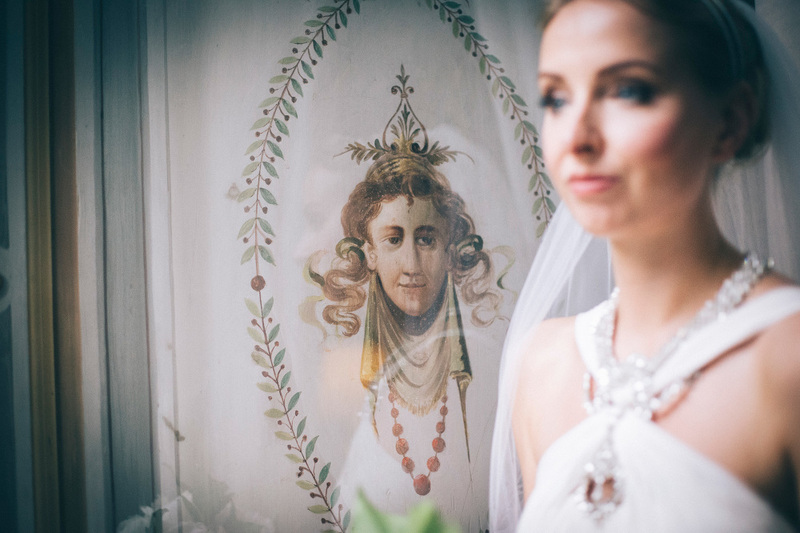 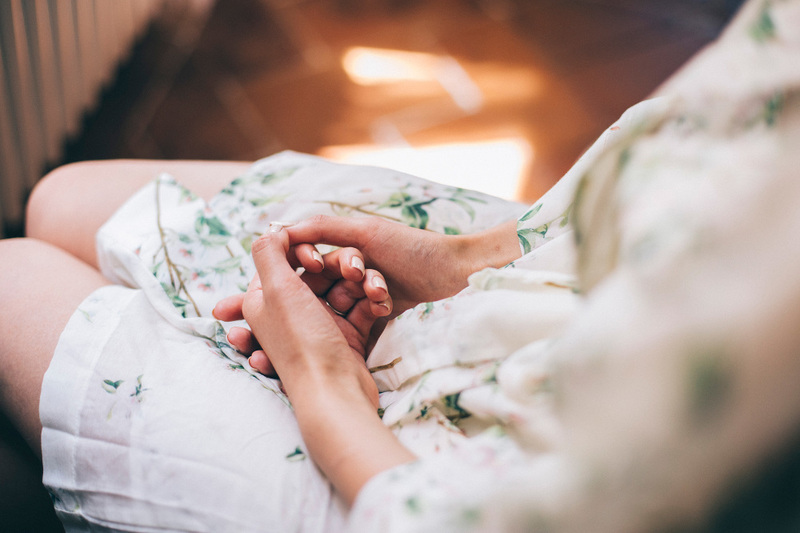 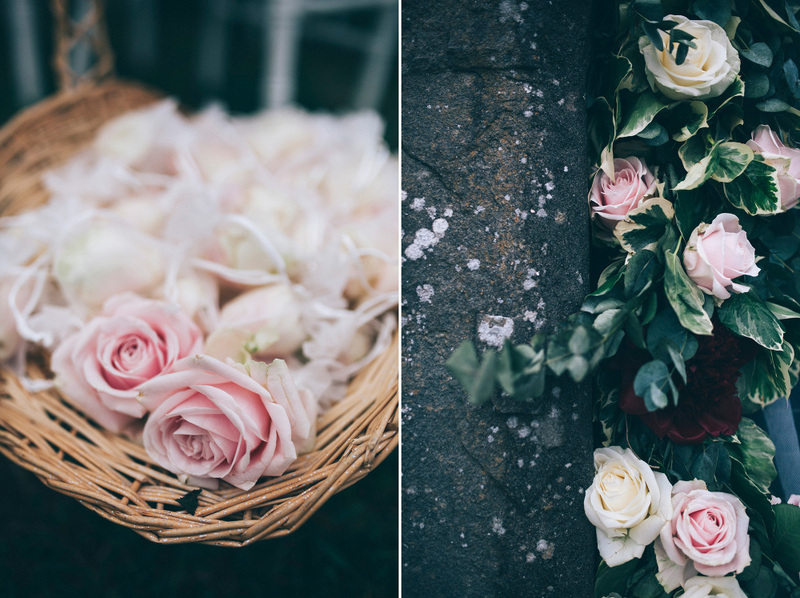 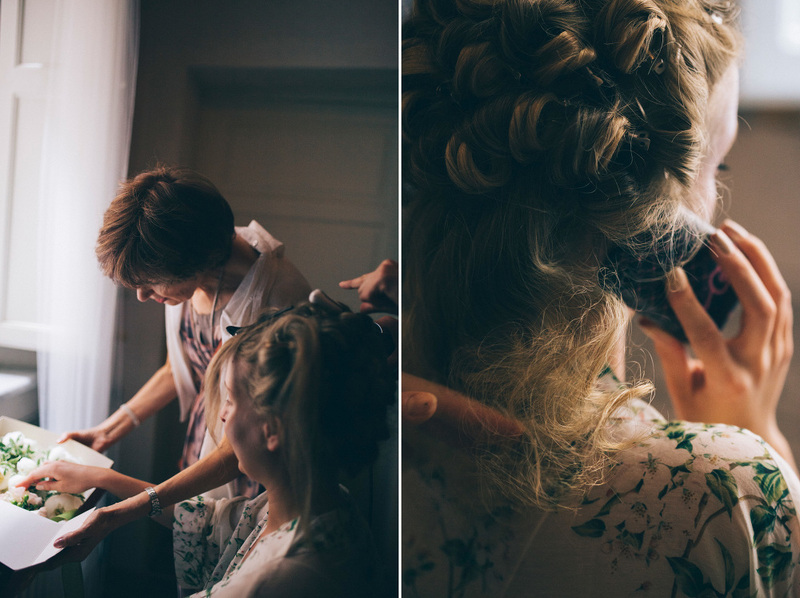 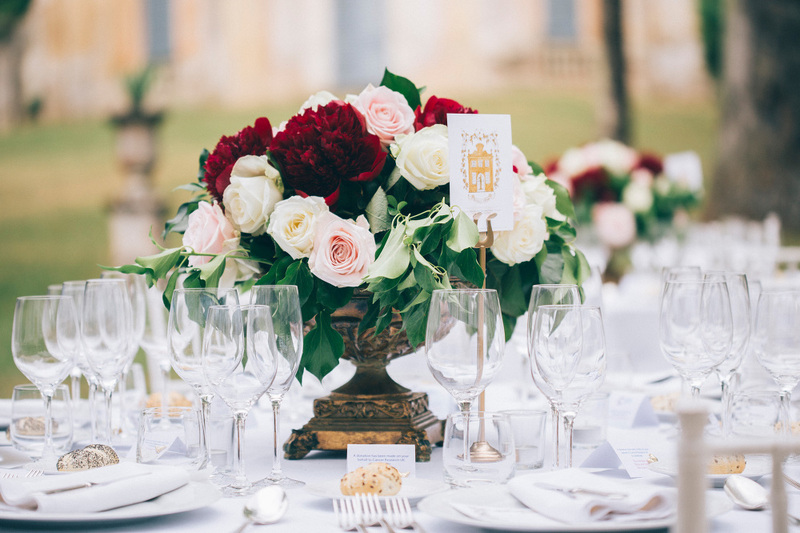 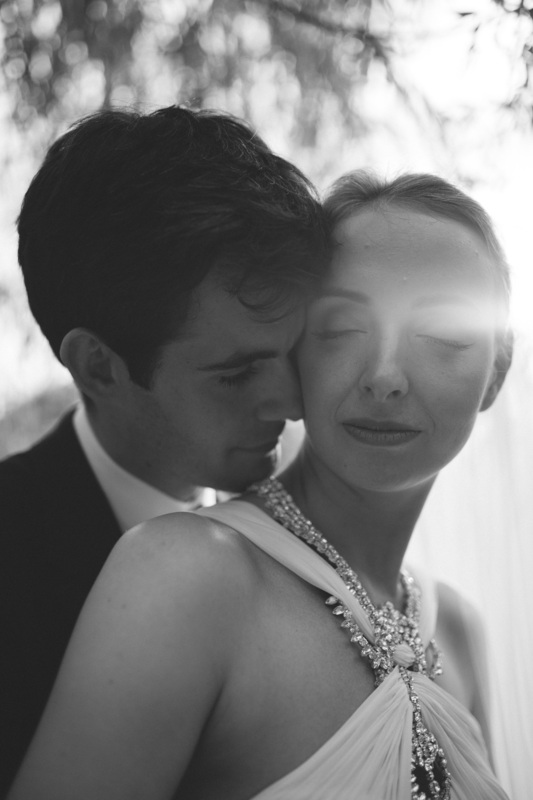 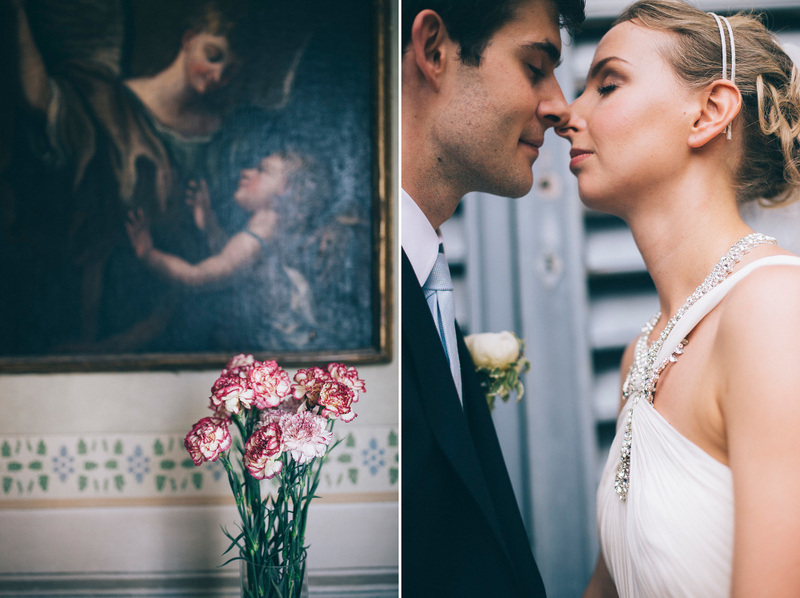 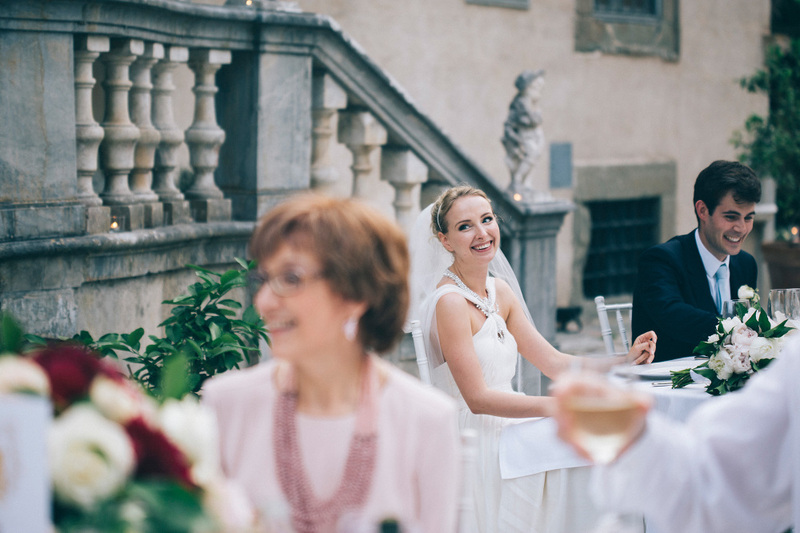 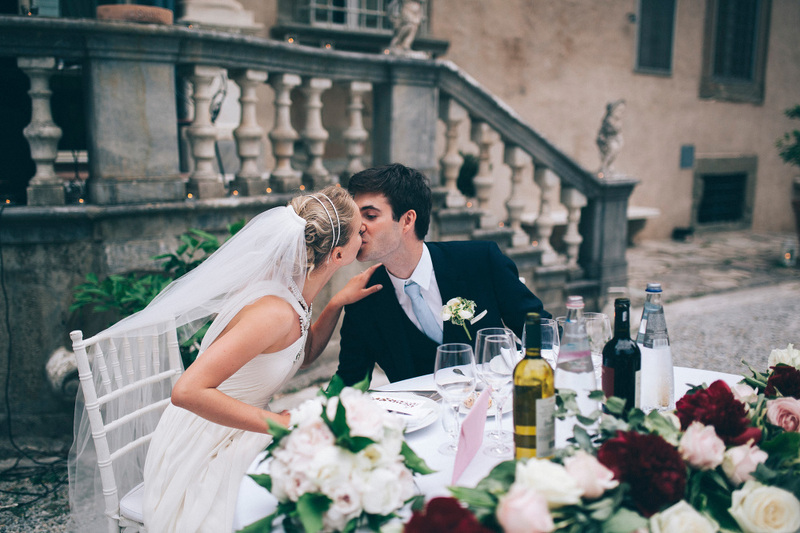 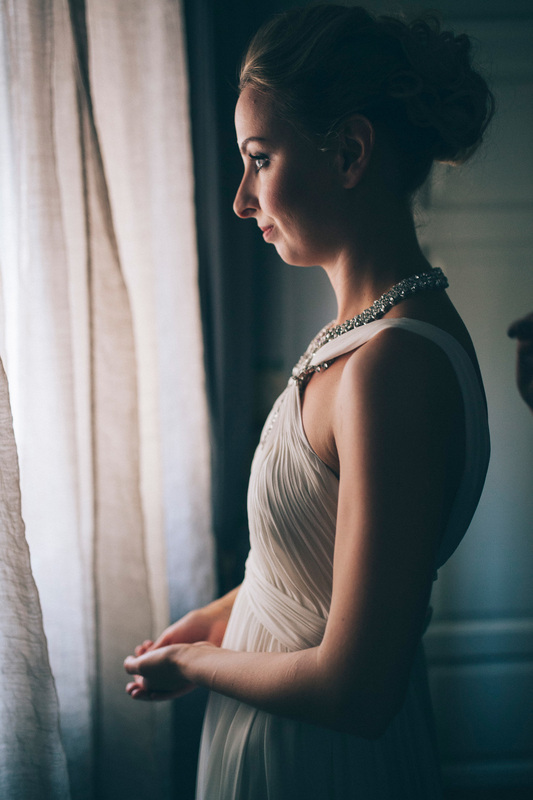 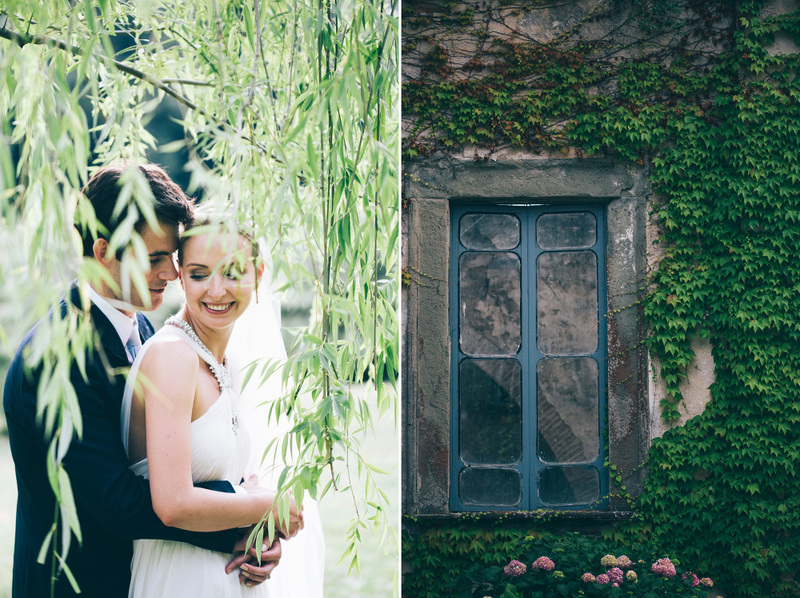 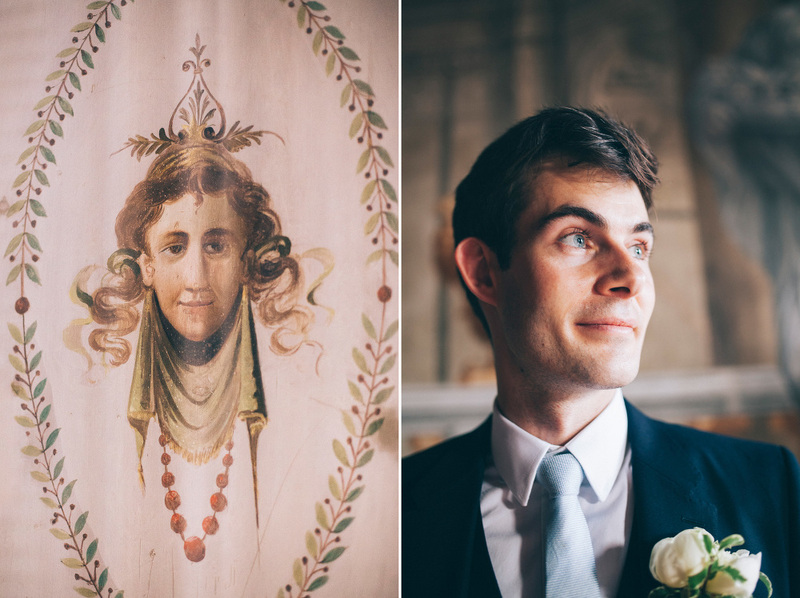 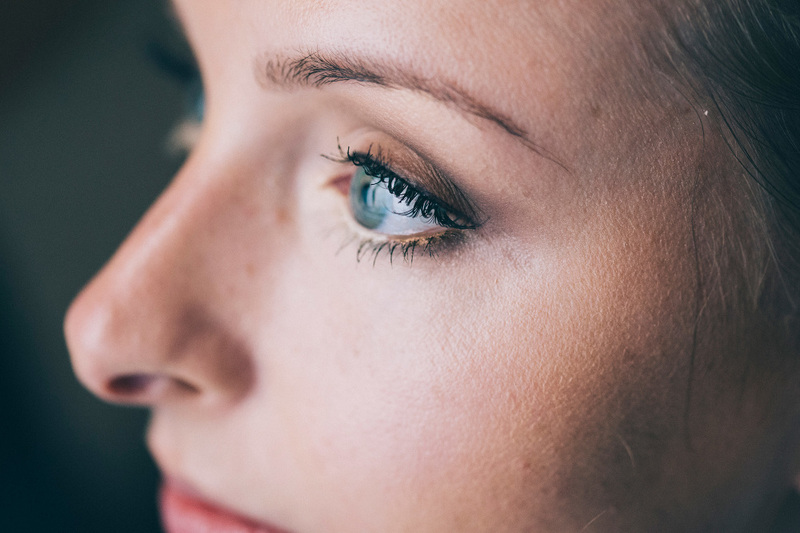 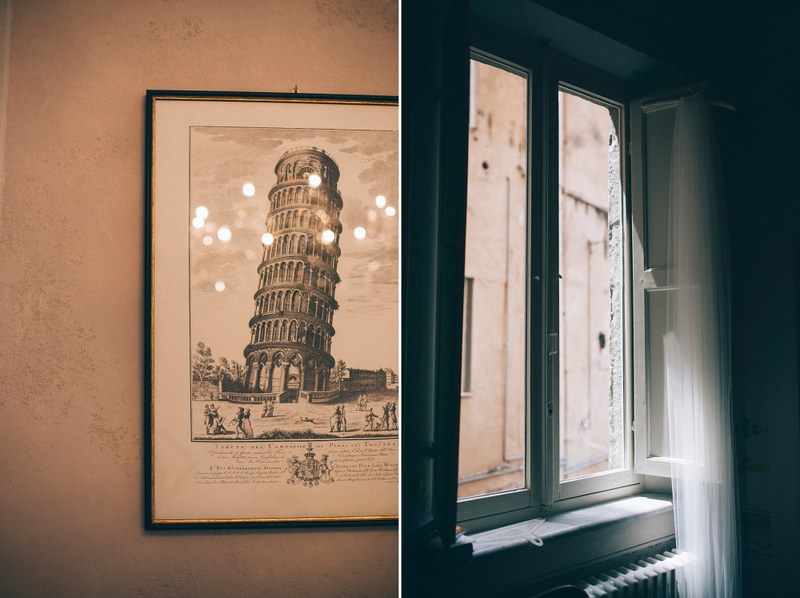 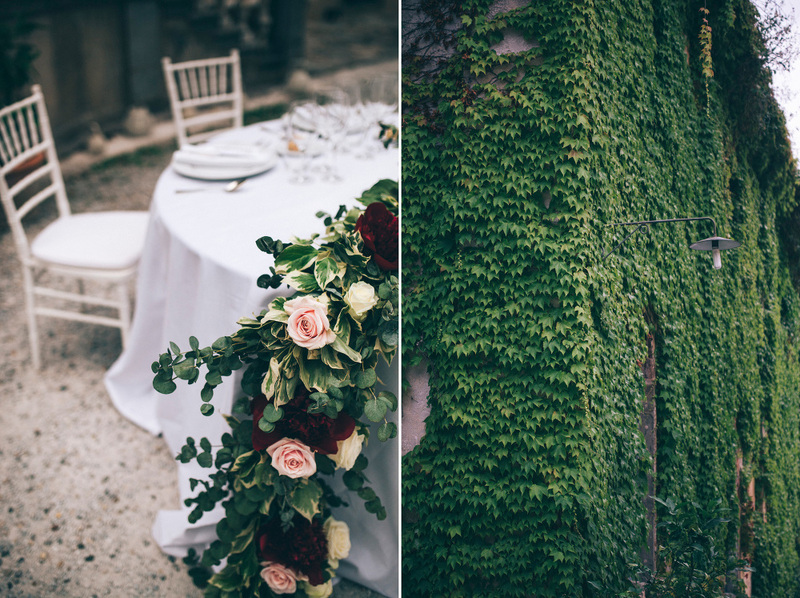 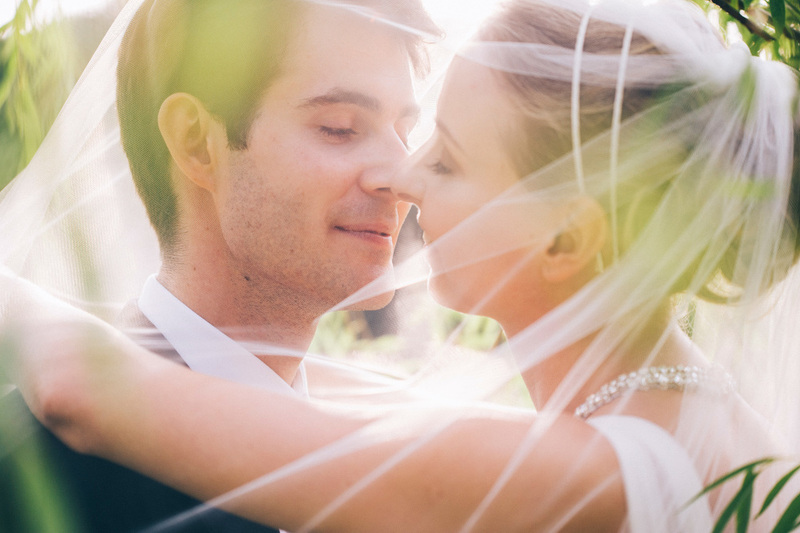 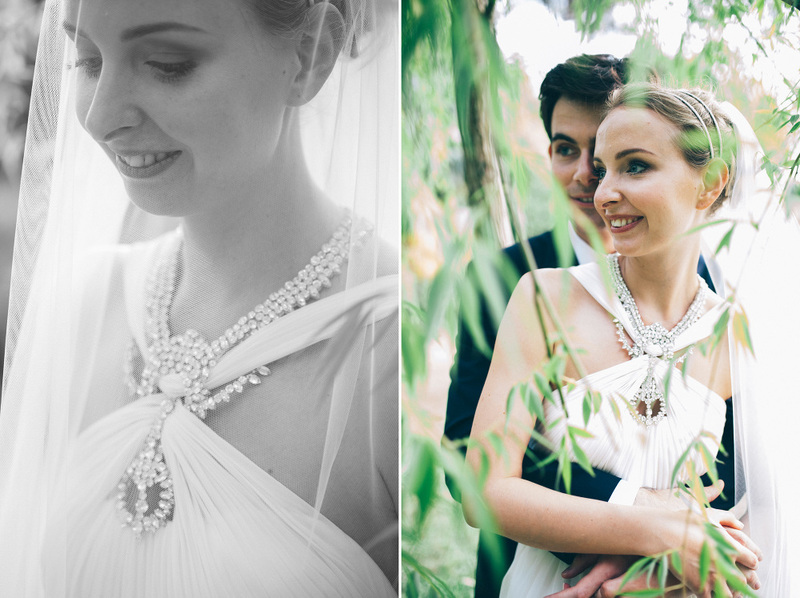 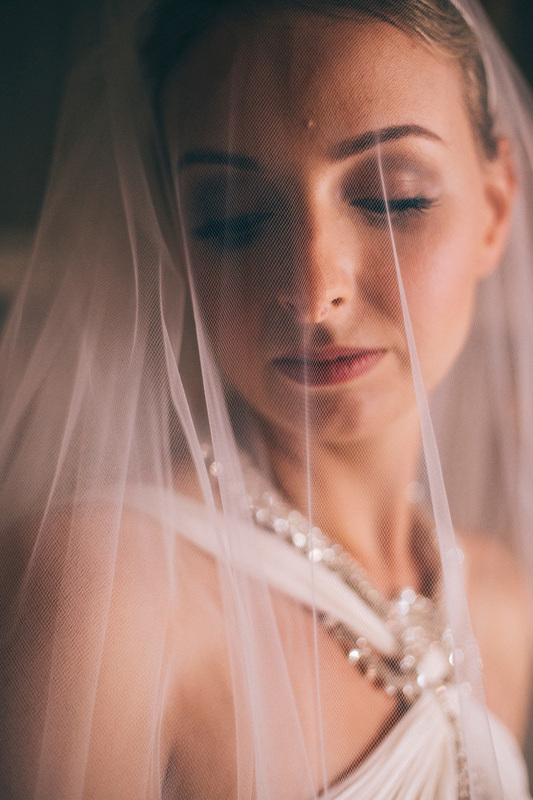 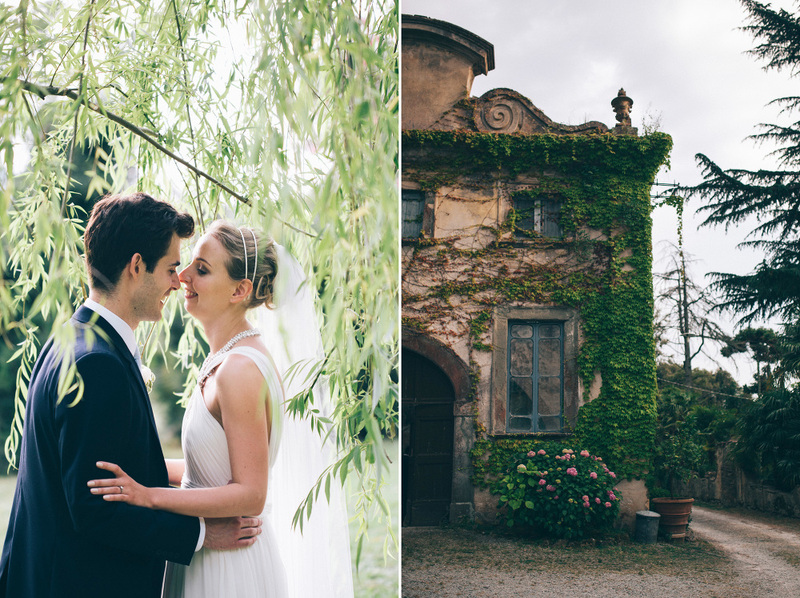 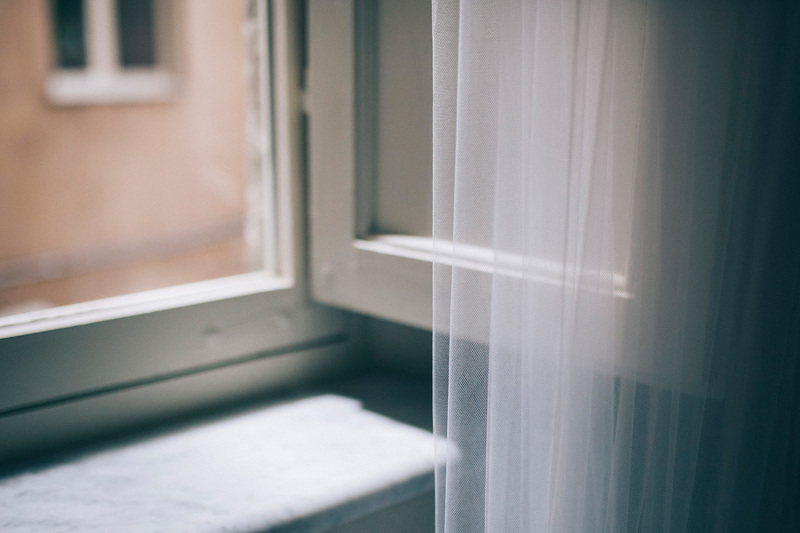 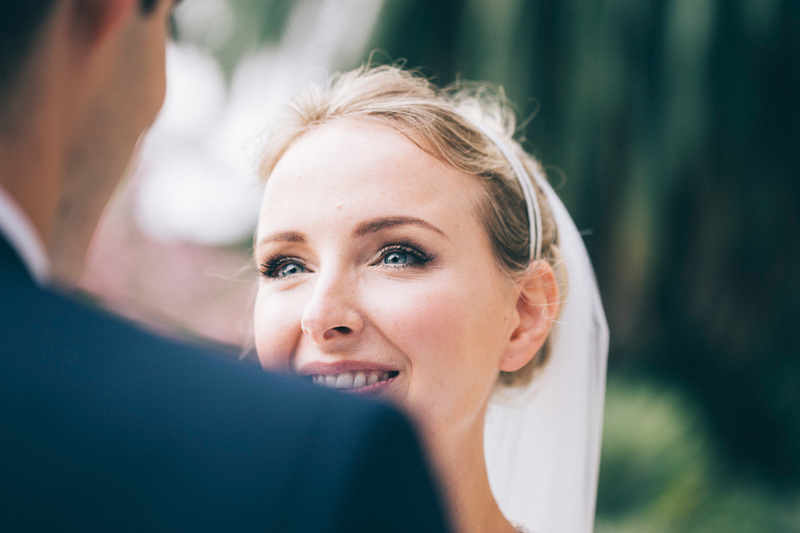 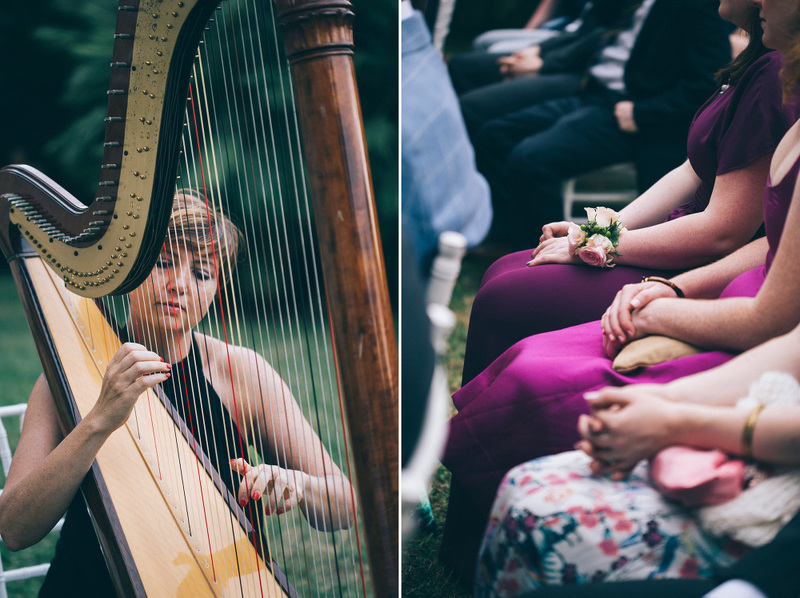 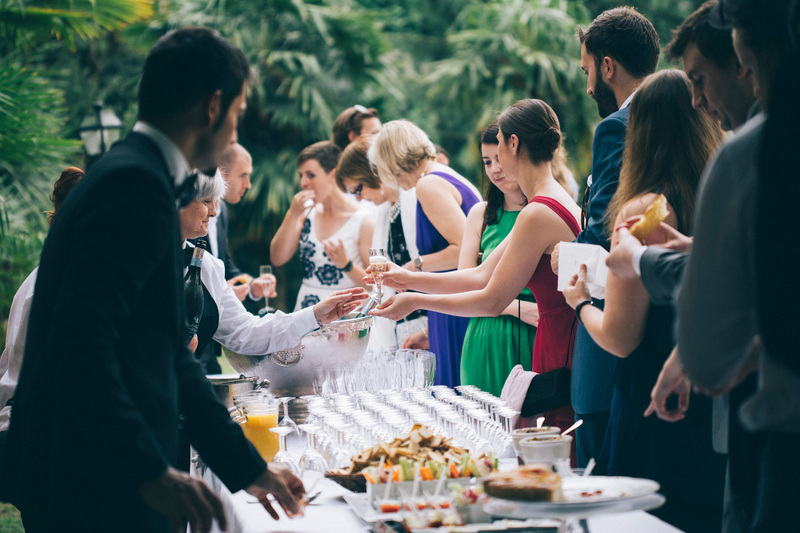 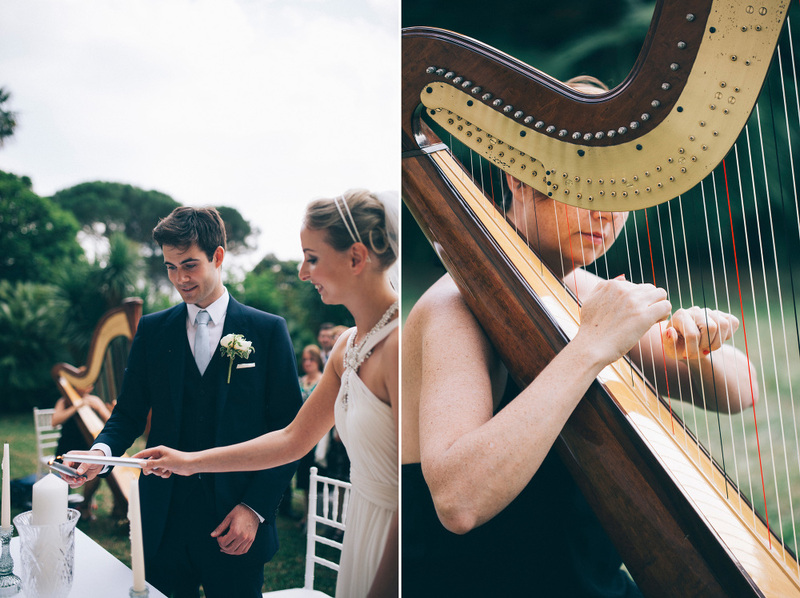 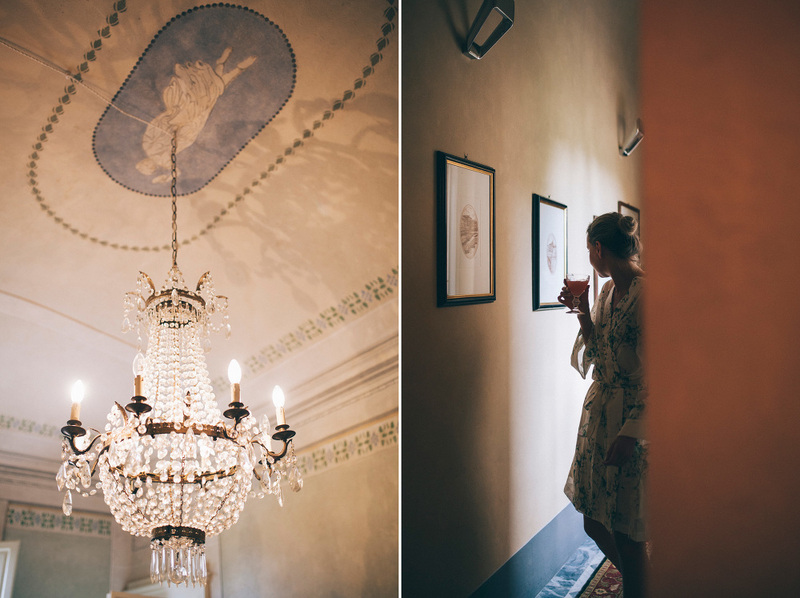 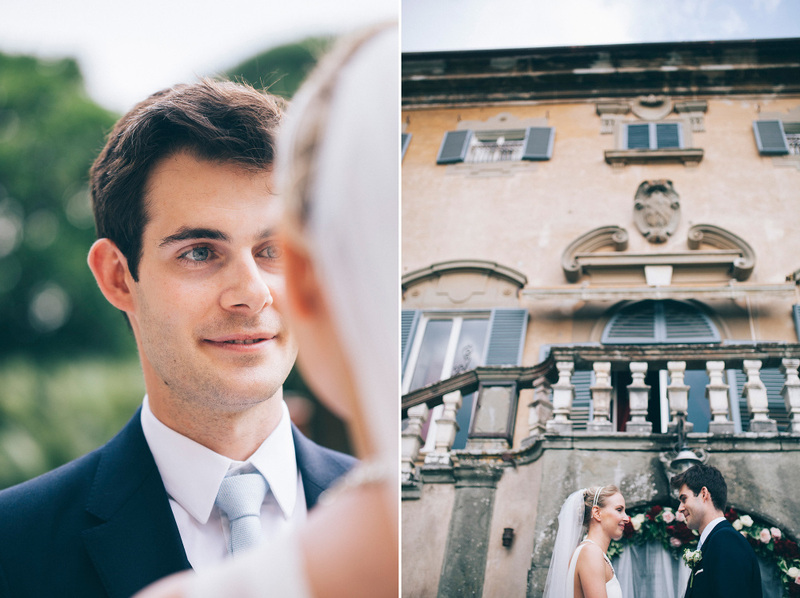 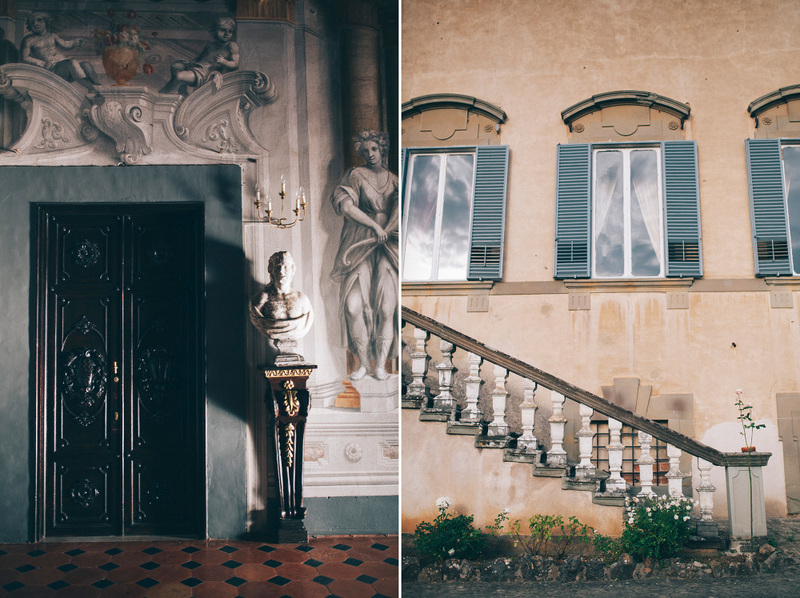 In the typical Tuscan countryside, in the breathtaking Villa Corliano located in San Giuliano Terme, few kilometres away from Pisa, took place Elinor and Adam’s wedding. 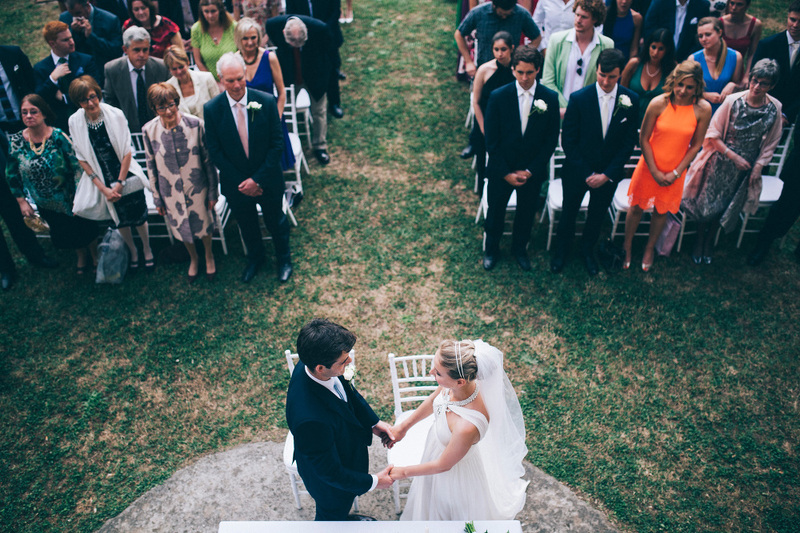 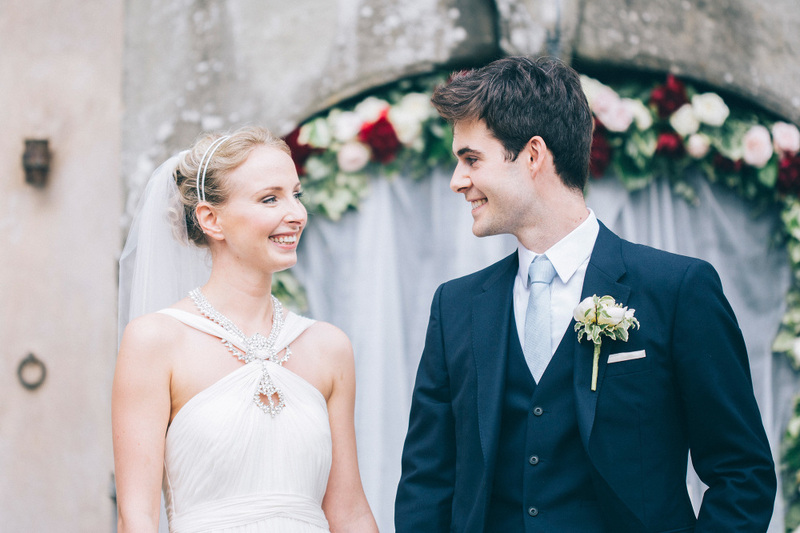 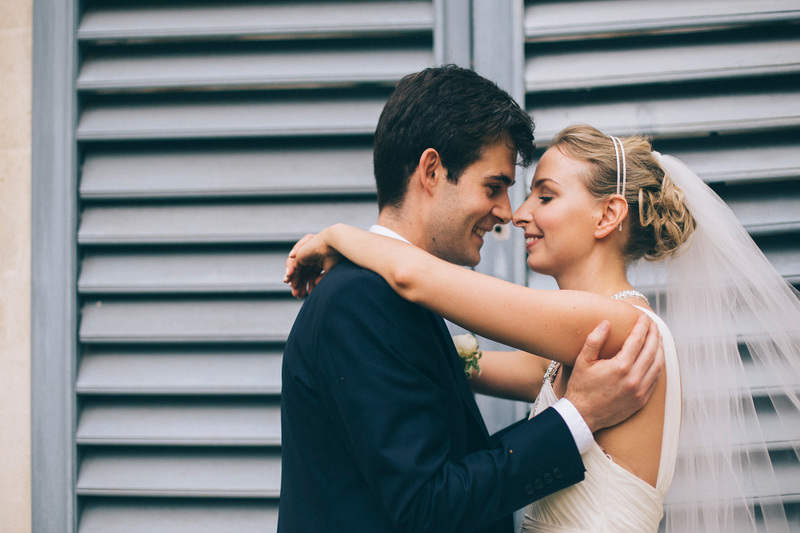 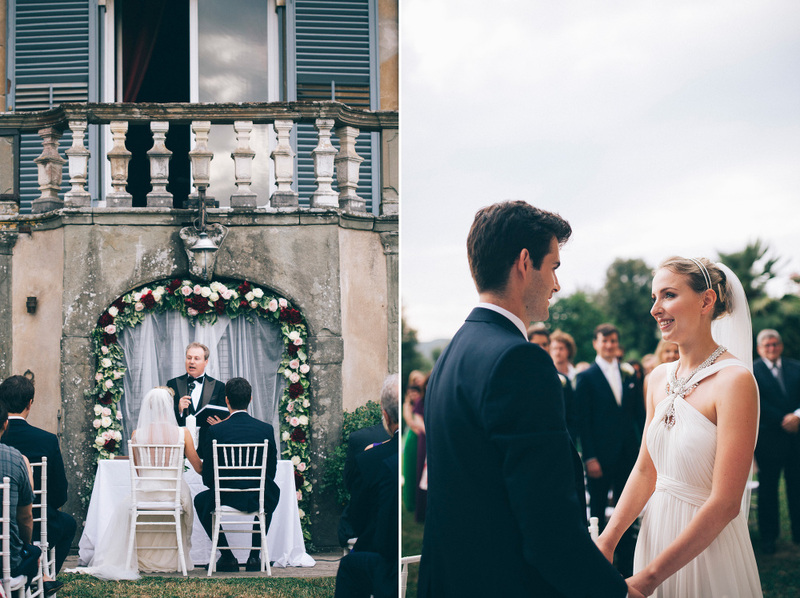 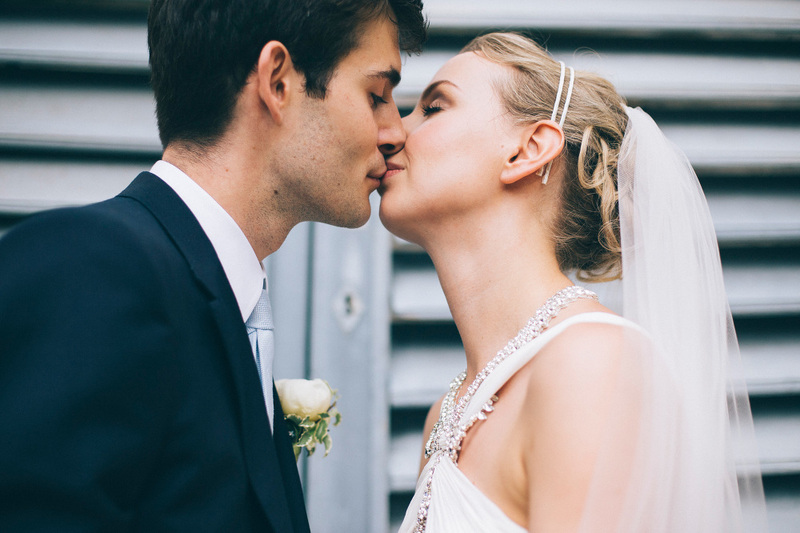 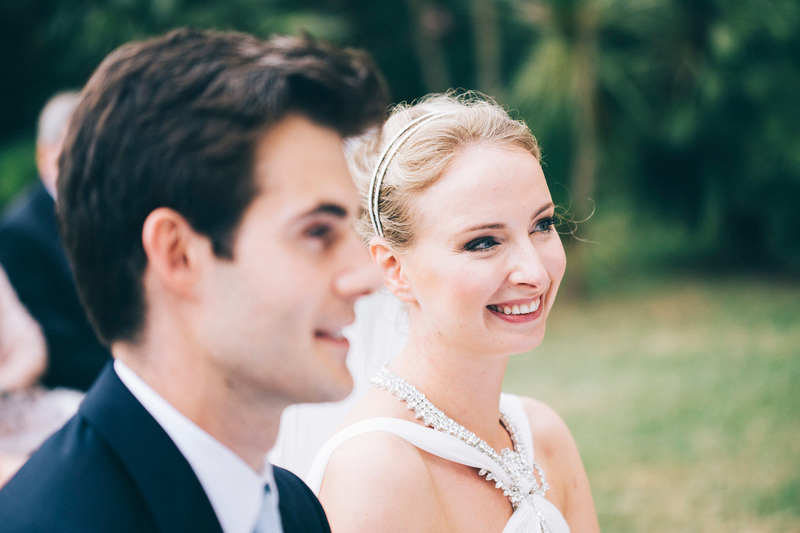 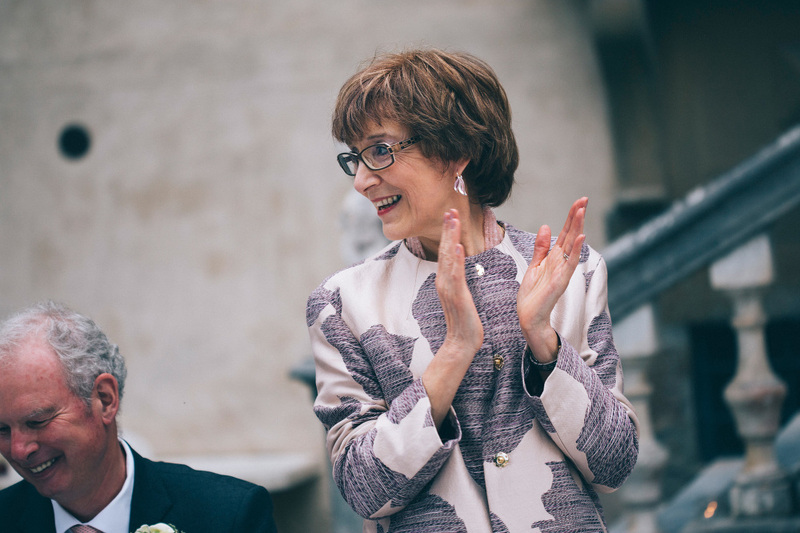 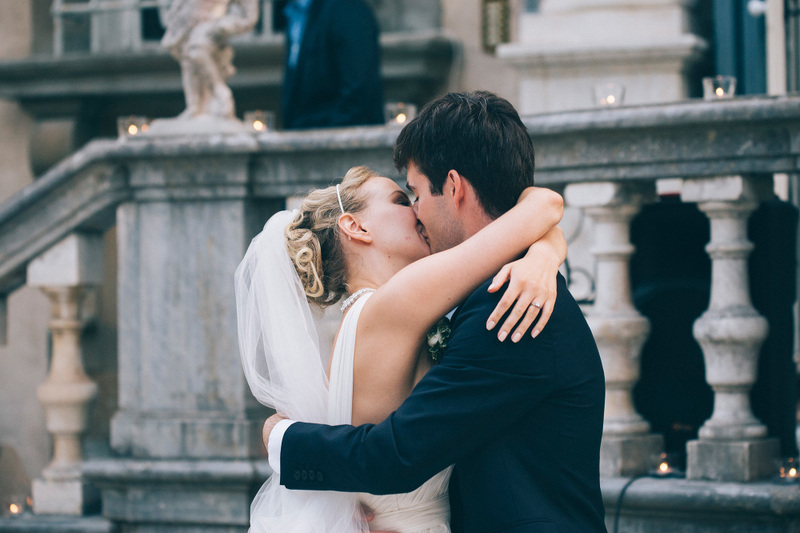 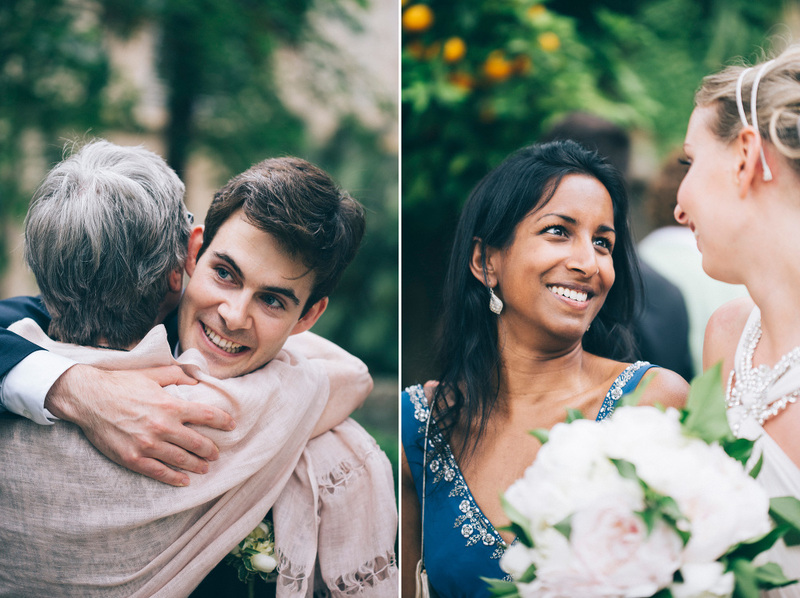 This gorgeous couple from London, we’ve met this winter in Pisa, said their vows during a very romantic ceremony in the garden in front of the villa, in front of their families and closest friends. 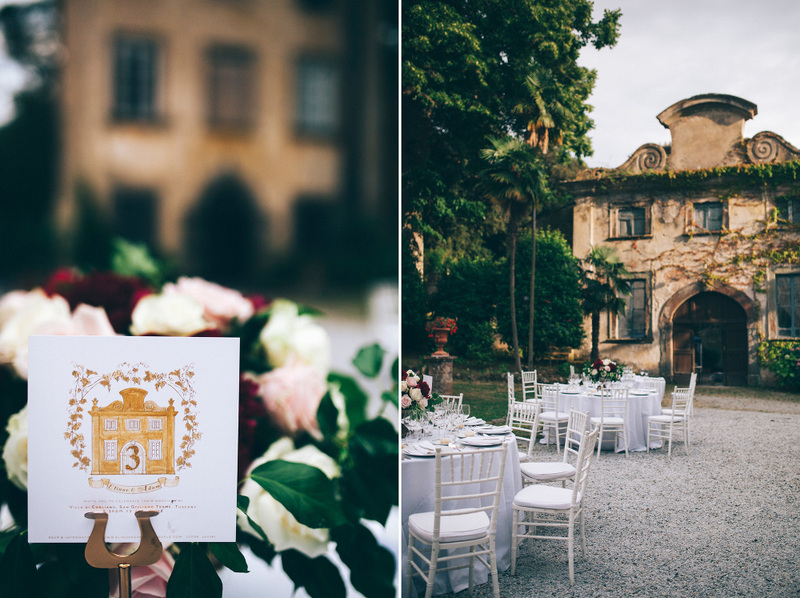 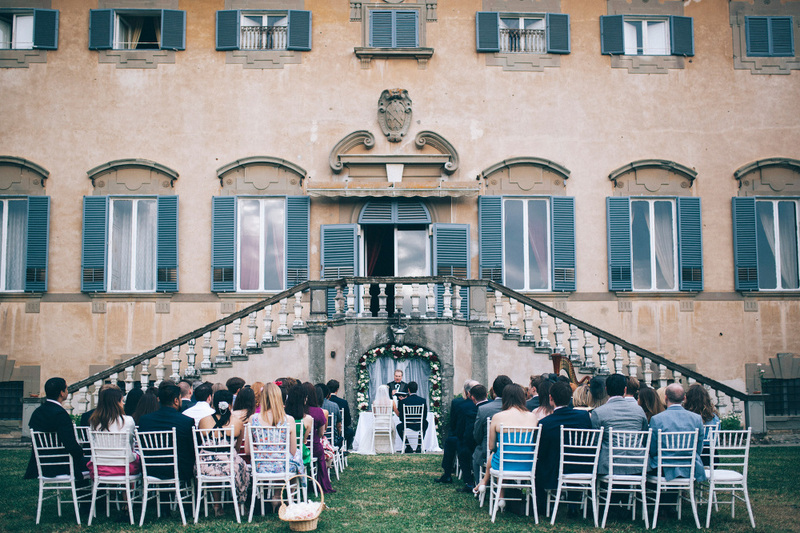 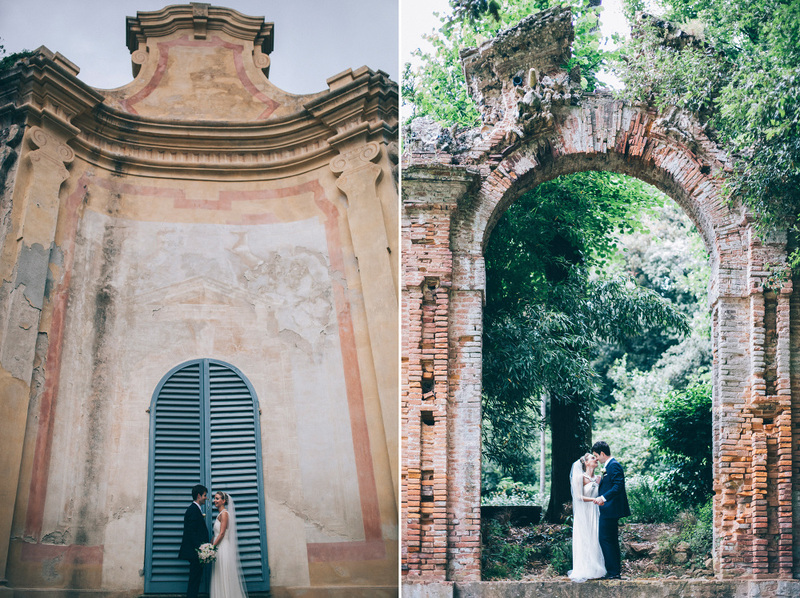 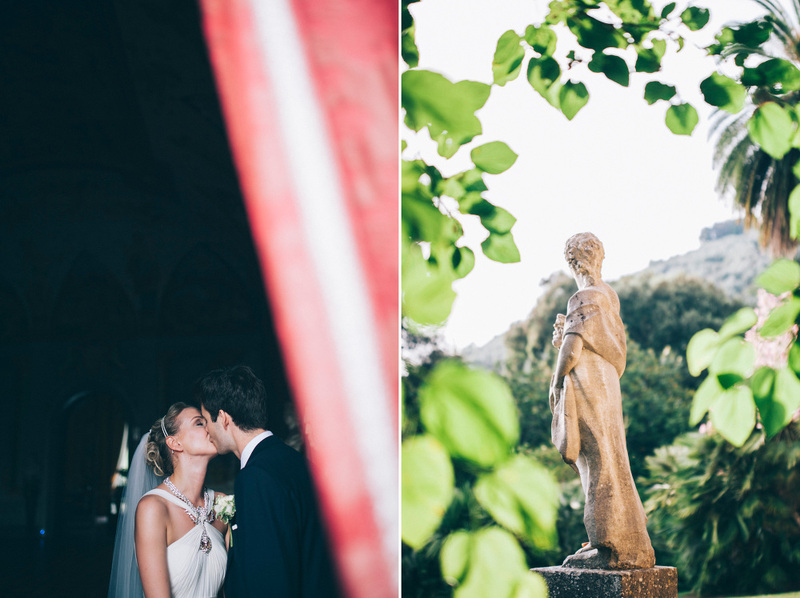 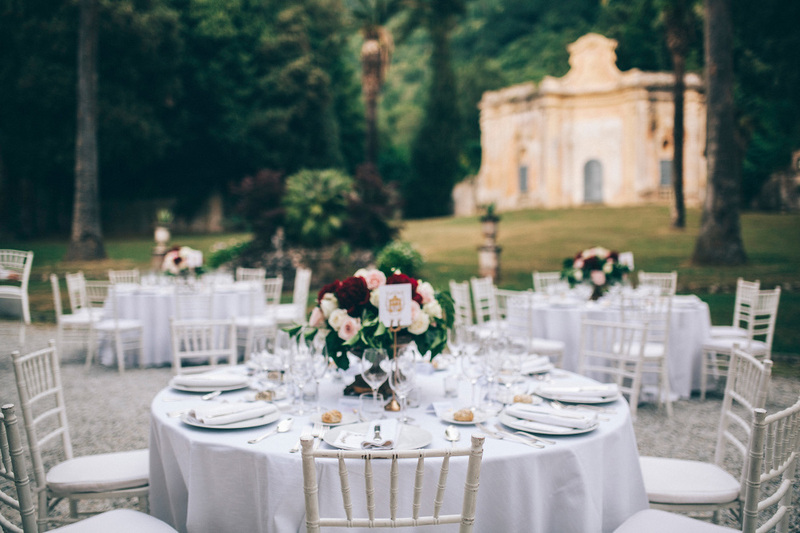 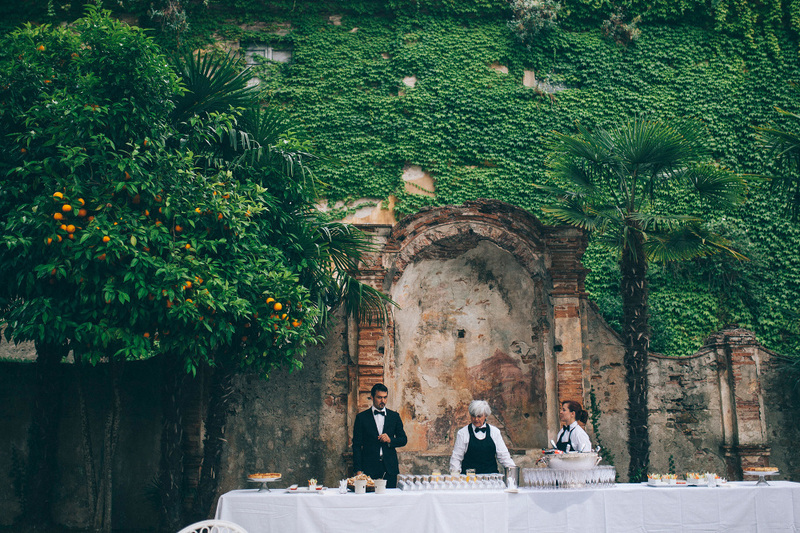 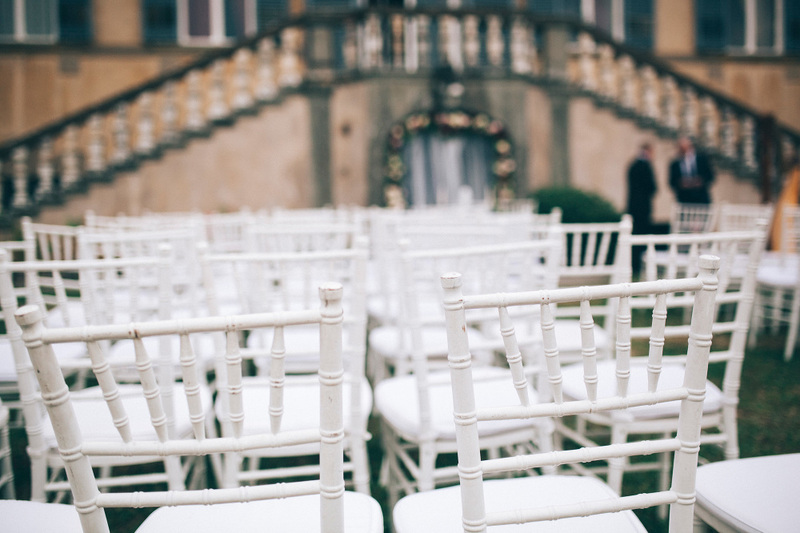 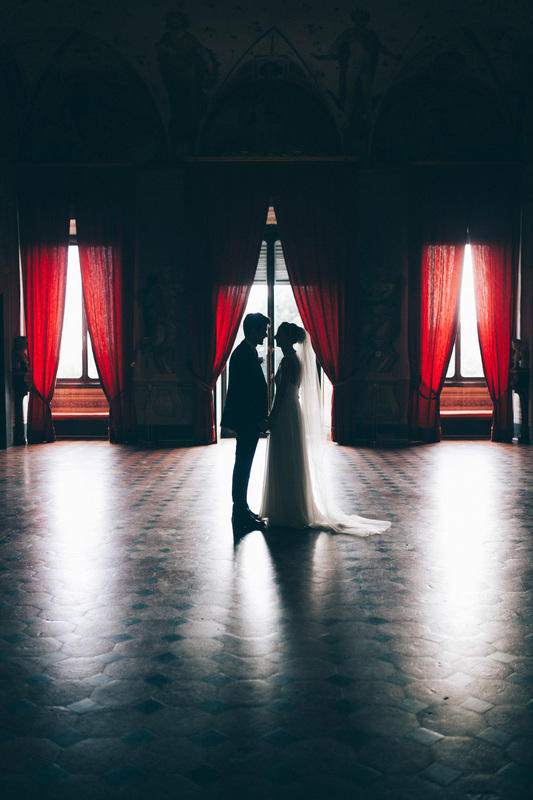 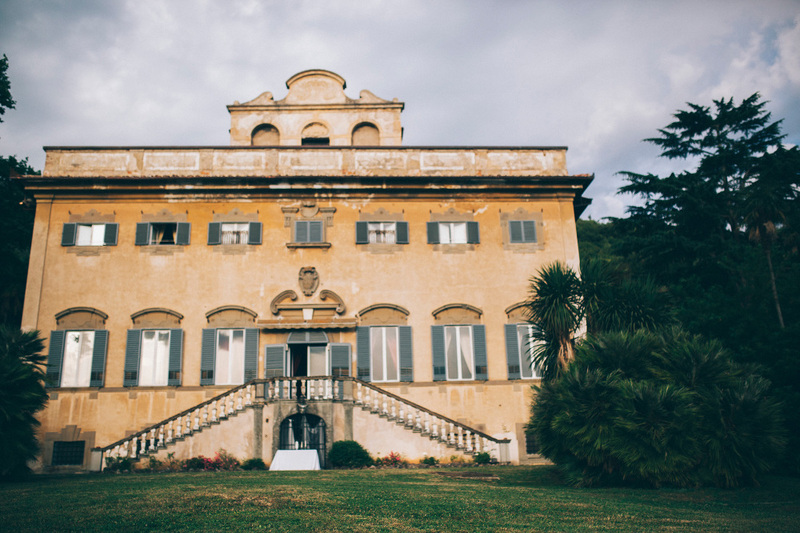 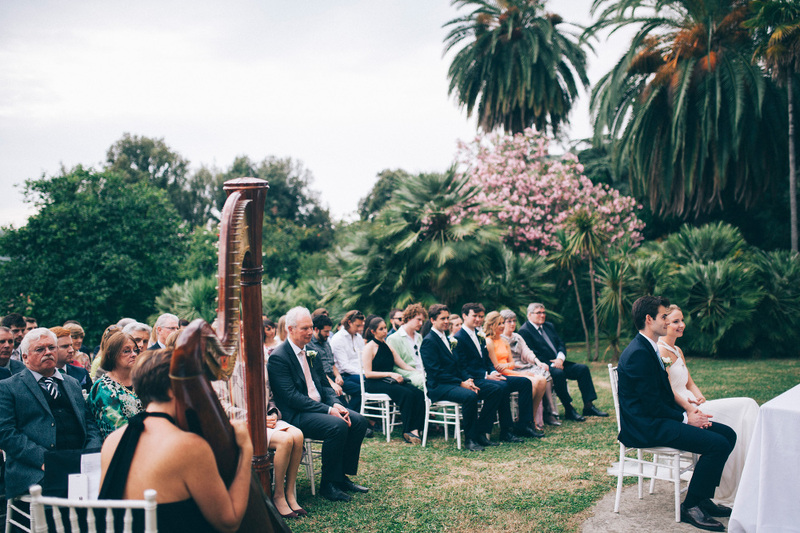 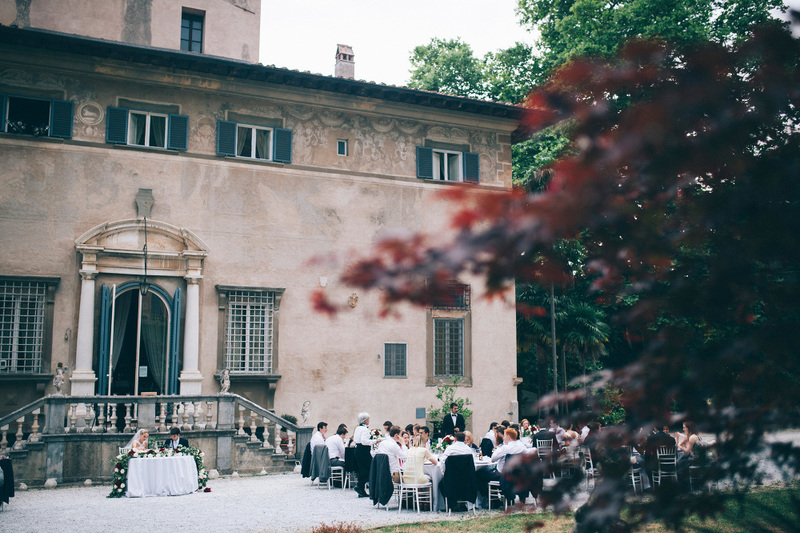 Villa Corliano, described in 15th century as the most beautiful palace in the surrounding area of Pisa, with its typical mannerist frescos and its amazing park, was the perfect background for their big day.